The Treasurer has announced major changes to GST distribution which will include a government-funded top-up, but some policy experts are hesitant to believe this constitutes comprehensive reform. After reports and speculation overnight, Treasurer Scott Morrison today detailed his proposal to shake-up the GST’s current revenue sharing system. “The Turnbull government’s changes will reinforce and protect the ‘fair go’ system used to distribute the GST, called Horizontal Fiscal Equalisation or HFE, that supports the services all Australians rely on, especially in smaller states, while removing the volatility in how these funds are distributed by removing the impact of external shocks, like a mining boom,” Mr Morrison said in a statement this morning. The proposal, planned to kick off in 2019–20, will see the federal government top up more than $7 billion over the next 10 years in a bid to prevent states with smaller economies from falling behind. “We’re putting in a safety net of a floor so no state [like Western Australia] can receive ultimately less than 75c in the dollar and we think that’s fair,” said Mr Morrison. 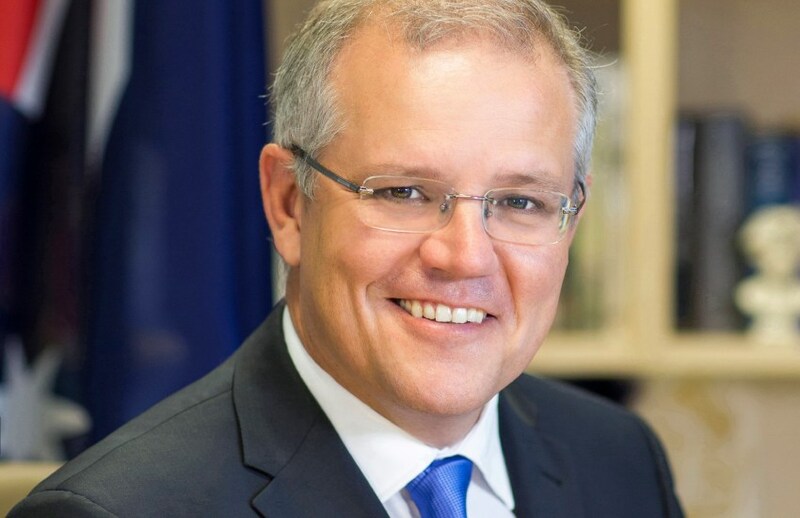 “It’s important the larger states who have bigger economies are able to support the smaller states like Tasmania and South Australia and the Northern Territory,” added Mr Morrison. CPA Australia head of policy, Paul Drum, described the proposal as “fair” but does not believe it constitutes genuine tax reform. “Our view is that on the face of it seems like a more appropriate distribution, and it’s a fair [take] on what is a complex model,” Mr Drum told Accountants Daily. “However, this is not a replacement for holistic reform, which would need to look more closely at the GST rate and base,” he said. “Yes, this is a fairer model, and it does remove exogenous shock in the pre-existing formula,” he added. Mr Morrison’s major announcement follows a report from the Productivity Commission, which found that the current GST practice of HFE is inefficient in extreme circumstances and is corroding confidence, in particular when WA’s share of the GST dropped to 30c in the dollar during the mining boom.